John Powers & Son Distilled since 1791, Powers Gold label is today Irelands No.1 selling whiskey. 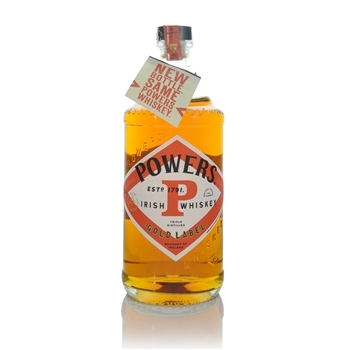 Triple distilled and matured in oak casks, John Power is the friendly spirit of Ireland. 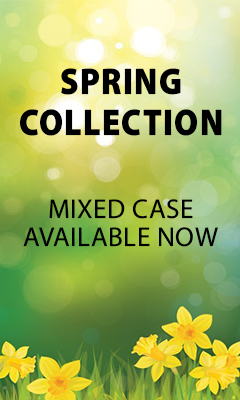 Great product & great service from KWM Wines. I would highly recommend this supplier & would use them again!